When mainstream novelists tackle the genres they can run the risk of reinventing the wheel, and — although Lethem has past form with detective/noir fiction, in the form of Motherless Brooklyn, which I’ve owned for years but, shame on me, haven’t yet read — to a certain extent this is the case here. 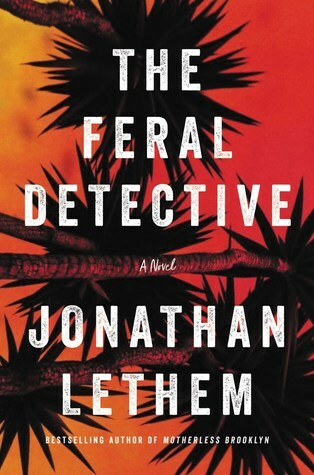 However, Lethem goes out of his way to bend the genre rules, making his tale as quirkily offbeat as possible so that what starts with a familiar trope — PI and sidekick go in search of missing teen — becomes something rather different. The action takes place in the time between Trump’s election and his sparsely attended inauguration. In shock over what’s happened, Phoebe Siegler throws over her low-level job at the New York Times. While she’s still wondering what to do in the wake of this pointless gesture, she’s asked by an old friend to go out to California and search for the friend’s daughter, Arabella, who’s dropped out of college and gone to find herself, or possibly to find the shade of the late Leonard Cohen. Phoebe is guided to the office of PI Charles Heist, the Feral Detective. Together they venture up Mount Baldy, where apparently Cohen’s guru dwelt and where they discover a double murder, and then out into the desert, seeking Arabella among two rival feral populations of outcast humanity, the largely female Rabbits and their counterparts, the Bears, who’re mostly not just male but macho male. These two communities are, I think, meant to represent symbolically the two polarized populations of post-election America, although Lethem doesn’t underscore the point too crudely. Phoebe and Heist find and rescue Arabella, but that’s far from the end of the story, because now Phoebe must find and rescue Heist . . . The tale is told in the first person by Phoebe, who’s sort of appealingly rebarbative, an intelligent, self-aware airhead — you could imagine her as the third of the Banger Sisters. This makes her an entertaining companion, even if sometimes an unsettling one: while it’s easy to share her post-election trauma, she’s such a flake herself that it’s hard to know how seriously we should take that trauma. Her political worldview seems to be shaped entirely by her horror over the ghastliness that has befallen America; there seems little room in her conception for what she wanted instead of this, or for what she might have done to prevent the disaster. The two friends of hers we meet, Roslyn (Arabella’s mother) and Stephanie, are champagne liberals, prepared to cluck about that frightful man in the White House but complacent in their own insulation from the potential fallout, and in some ways Phoebe falls into the same category: clearly she’s never had to worry too much where her next buck’s coming from. At the same time, to do her credit, despite her flakiness Phoebe is prepared to free herself from her roots and face undoubted cerebral and physical dangers for the sake of restoring some sort of order to her own small corner of the fascist, post-reality world, where mobs howl their belief in simple solutions to complex problems. The book’s easy to read, partly because of Lethem’s prose (although it took me a few pages to get accustomed to this) and partly because the narrative’s divided into no fewer than 78 Pattersonianly short chapters. There are quite a few striking flashes of wit in among the anti-bigotry fury — Phoebe may be a bit of an airhead but she’s not stupid — and a couple of egregiously graphic sexual depictions. (Not that I’m against egregiously graphic sexual depictions. It’s just that they seemed out of place here, in fart-at-a-funeral fashion.) Although, of course, the narrative was written by a male author in the voice of a female, I didn’t feel Lethem got too much wrong in that respect; on the other hand, I’m a male too, so how should I know? All in all, if you come to The Feral Detective anticipating a standard PI novel, you’re likely in for a surprise. Whether that surprise is nasty or nice is really up to you. For myself, I was happy enough to go wherever Lethem (and Phoebe, because this is a Phoebe Siegler novel, not a Charlie Heist novel) led me. I quite like the sound of this. Motherless Brooklyn also languished unloved and ignored on the TBR pile. Perhaps I should make the effort with that one first. I’m intrigued myself to go and fetch the earlier book off the shelf. This sounds good – I must see if I can get my hands on it. That’s not going to reduce your TBR total, ma’am! I assume it’s out in the UK. It came out here last year, but I’ve no idea if that was in the Spring or Fall. Yes, and I know I’m a right one to talk about reducing the TBR . 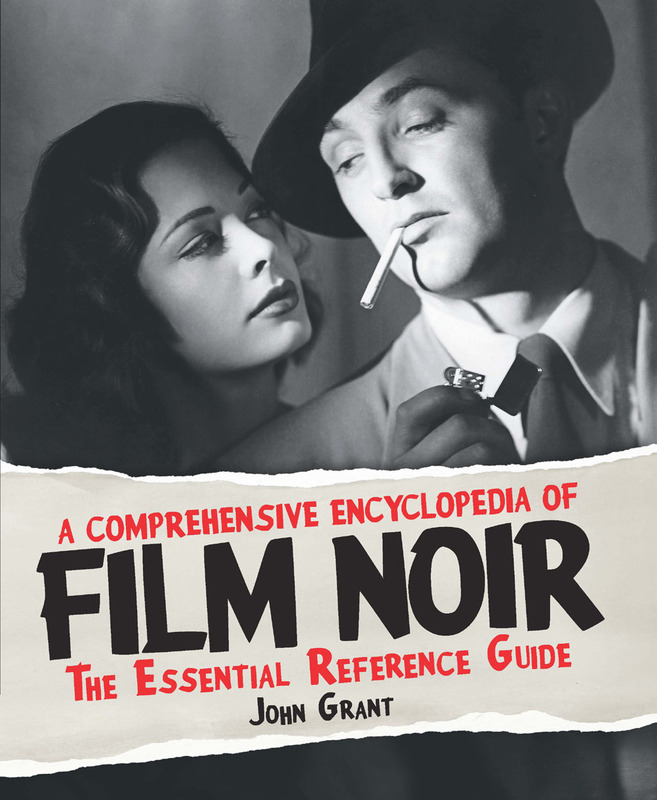 . .
Straight on the to-read list!